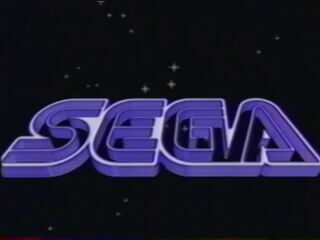 La Sega Video №2 is a VHS cassette promoting the Sega Game Gear, Sega Master System, Sega Mega Drive and Sega Mega-CD in France. It is a "sequel" to La Sega Video №1. The video contains unedited footage of various games set for release in late 1992 (along with some games which were already available at the time).